Home » Base Units » Dell Optiplex 790 SFF Intel Core i5 3.1GHZ 4GB RAM Windows 7 Professional 10 x USB Ports! These particular systems have only a few minor scuffs to the casing. Please see our photos for an idea of what they look like. As we have more than one, the photographs here are fully representative of the one you will receive. *Please note that 48hr and 24hr apply to Monday to Friday deliveries and do NOT include any weekend deliveries. 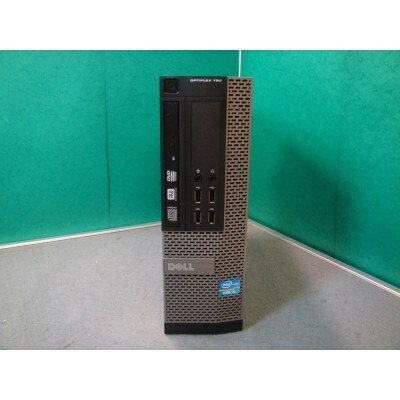 Dell, Optiplex, 790, Intel, Core, i5, 3.1GHZ, 4GB, RAM, Windows, 7, Professional, 10xUSB, Ports!